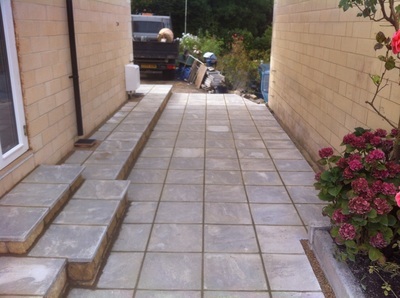 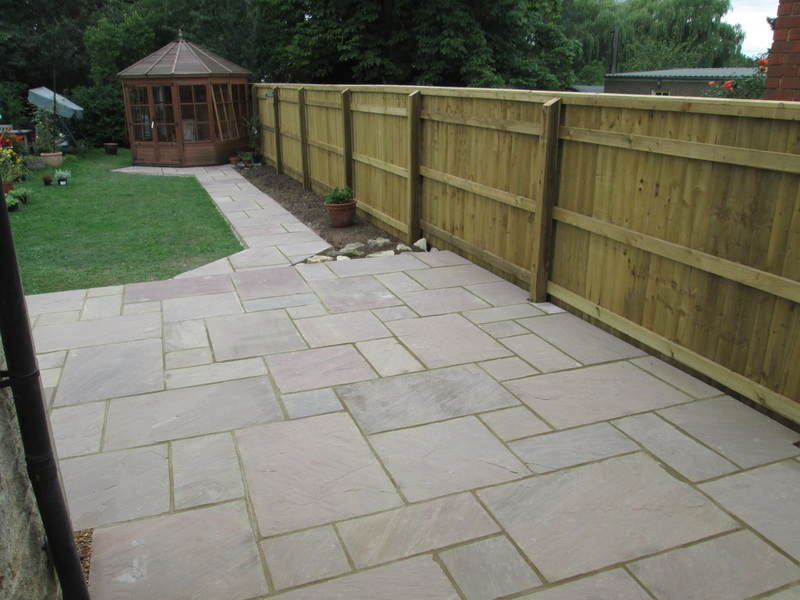 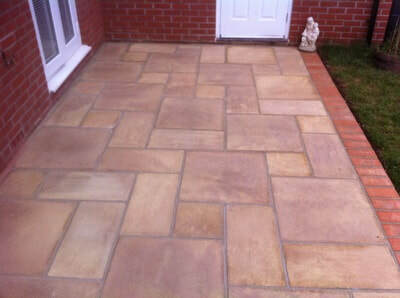 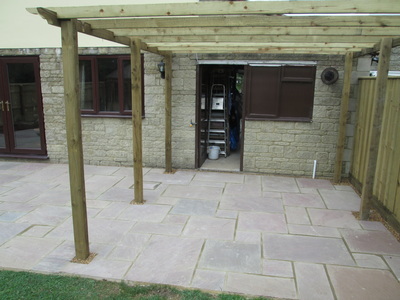 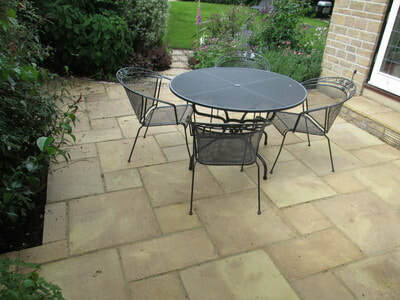 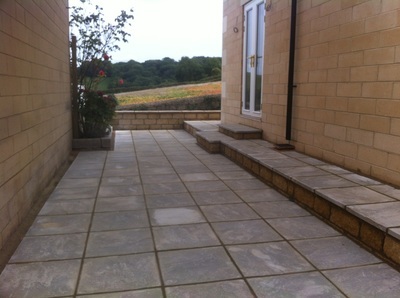 We offer a large range of patio solutions and materials to best suit your individual requirements and tastes. 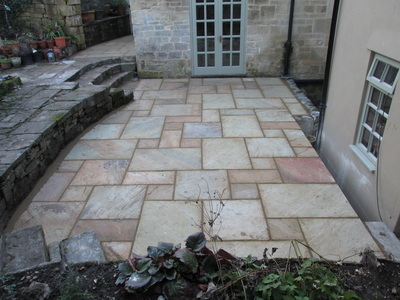 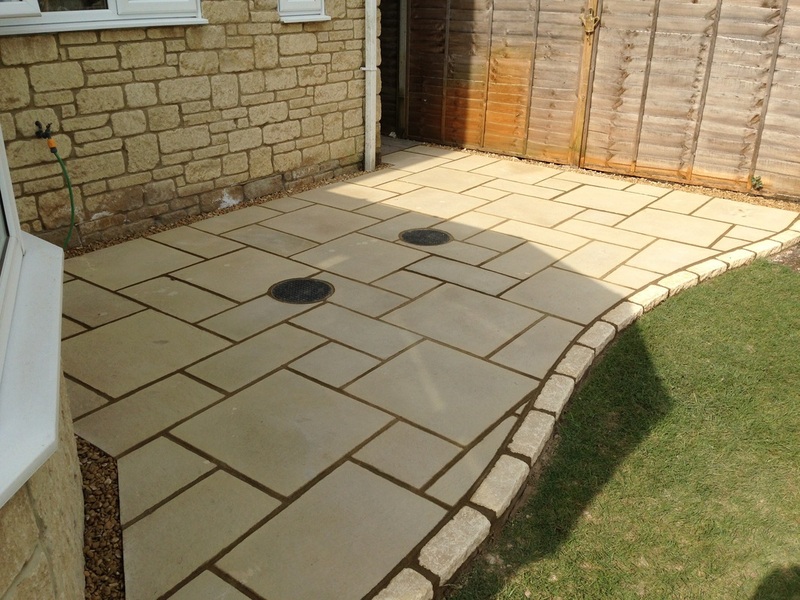 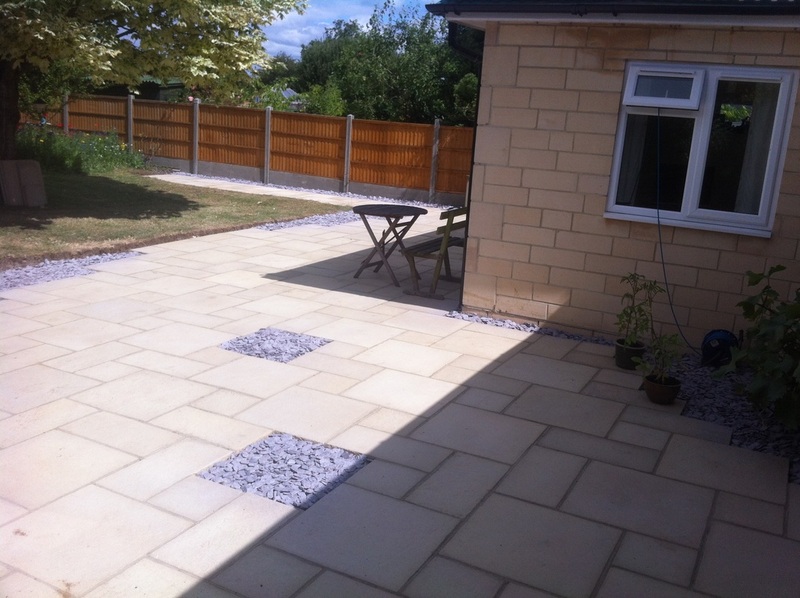 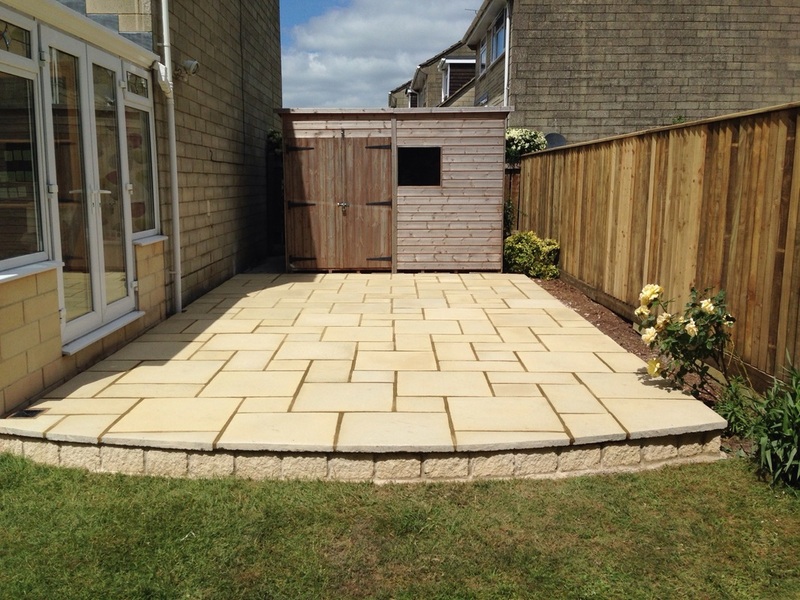 ​With an endless choice of paving slabs and wall stones, we can conceive, design and create a tailor-made patio for you, whether you want a quiet personal place to relax in, or a large stylish area for entertaining on warm summer evenings. 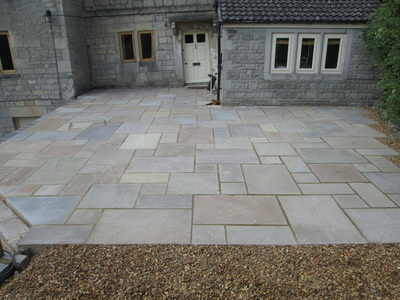 Because there is such a vast range of slabs and stone, please contact us to arrange a home visit so that our experienced team can help you plan your bespoke patio.